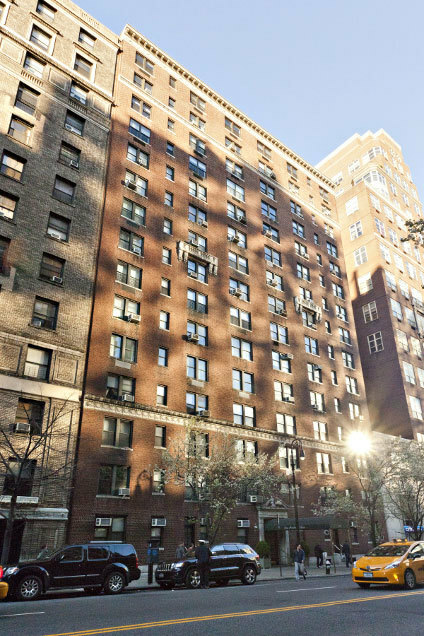 Just steps from Park Avenue, this pre-war building features 63 units and 16 floors with all the conveniences of its location on 86th Street. Please upload bank balance confirmation letter. Please upload Employment Verification letter. If self-employed, please upload Federal Income Tax Returns for the business for the last two (2) years. Please upload first two (2) pages of federal income tax returns for the last two (2) years. Please upload three (3) personal reference letters. Please upload one (1) professional letter of reference. Please upload 1) a copy of loan application, 2) a copy of commitment letter, and 3) three (3) original recognition agreements. Please upload fully executed Sublease. Please upload Employer Reference Letter.